TechInAfrica – e-Commerce sector in Africa is hitting popularity with around 65.4 users across the continent and in the Middle East. Moreover, it’s expected to obtain 20 million users by 2021. Despite the popularity, many e-commerce sites are struggling with sales due to the competitiveness. Speaking about e-Commerce in Africa, there three biggest economies that dominate it, including Nigeria, South Africa, and Kenya. Nigeria comes as a West African country who has the most e-Commerce sites. There is around 40% of Africa’s e-Commerce companies headquartered in the country while internet penetration only 48%. Kenya has 79% internet penetration and Africa’s biggest mobile wallet provider, M-Pesa. These variables have encouraged Kenyans to consider online shopping. On the other hand, South Africa has 54% internet penetration with a total population of 55.5 million. Its middle-class population is fairly large and potential users of the e-Commerce sites across the country. 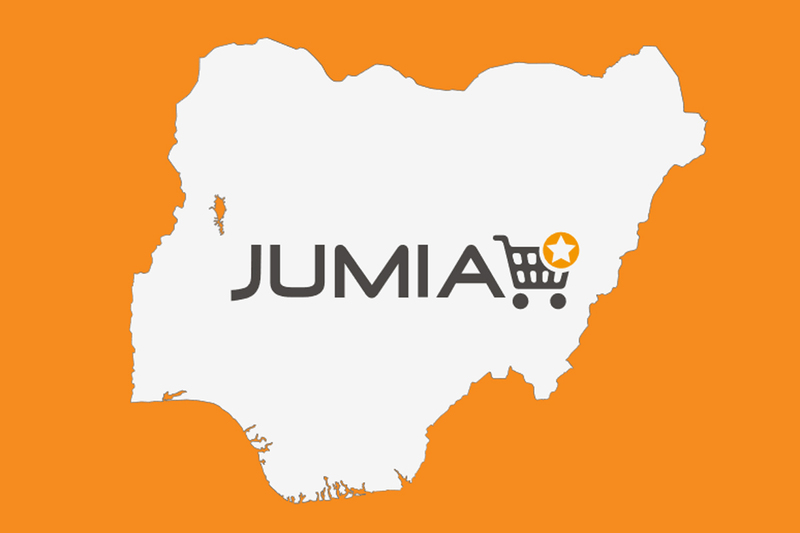 Jumia Group is Nigeria-based e-Commerce that was established in 2012. Currently, the company has over 3,000 employees. Its operations spread across 14 countries in Africa and the Middle East. The company is not only providing items for consumers and businesses but also seeking qualified talents in areas like IT, Engineering, online marketing, as well as web development. Konga is a Nigerian-based e-Commerce platform that was established in 2012. The platform is known for its clean distribution activity as well as its ability to link a business with third-party suppliers. 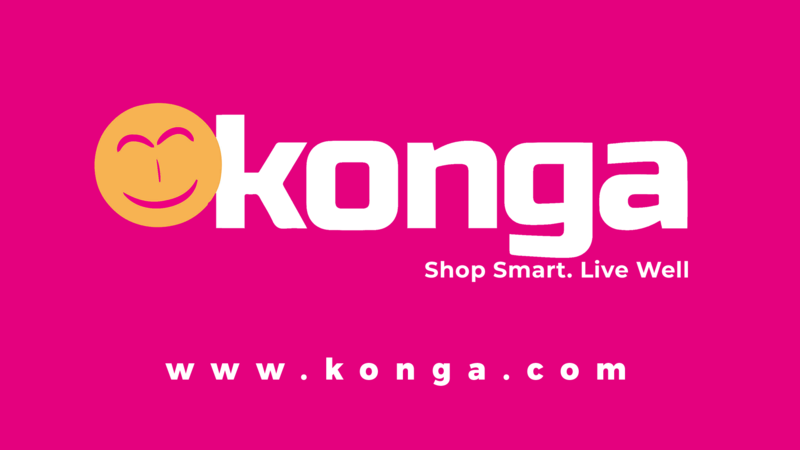 In 2015, Konga partnered with Nigerian banks and launched a reliable payment method, KongaPay. MallforAfrica is offering a global e-Commerce solution. It enables African buyers to directly purchase items from online retailers. The main focus of the e-Commerce platform is buyers from some African countries, such as Ghana, Kenya, and Nigeria. 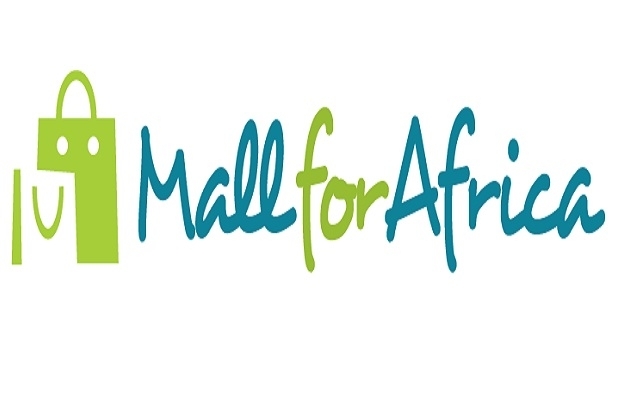 In the future, MallforAfrica is planning on expanding its market to other African countries. 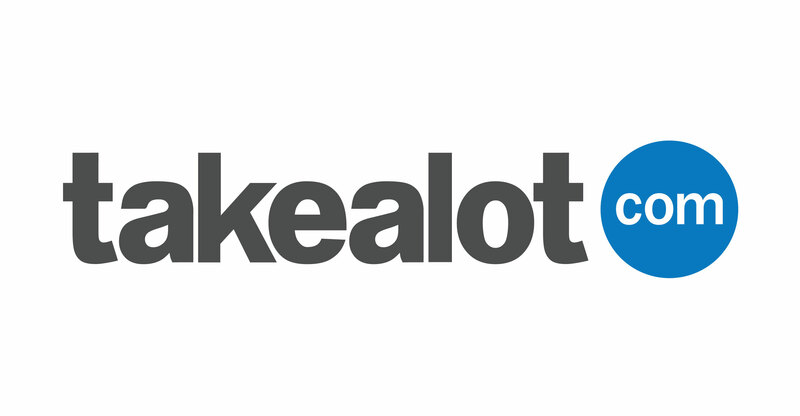 Takealot is an e-Commerce platform based in South Africa. There are various items sold on the platform, ranging from books, games, computer, beauty, and so on. In 2017, one of Africa’s biggest digital companies, Naspers invested over USD $69 million in e-Commerce. Meanwhile, in 2014, the e-Commerce company received around USD $100 million investment from Tiger Global. Reportedly, Naspers owns a 53,5% stake in Takealot and Tiger Global has 34%. Zando is an online fashion e-Commerce platform based in South Africa. It was established in 2012 and is funded by Rocket Internet. It is a subsidiary company of Jumia Group that is focused more on fashion retails. There are various payment methods applied on the platform, including Cash-on-Delivery (CoD), EFT bank deposit, eBucks, and Instant EFT with i-pay among many other payment methods.